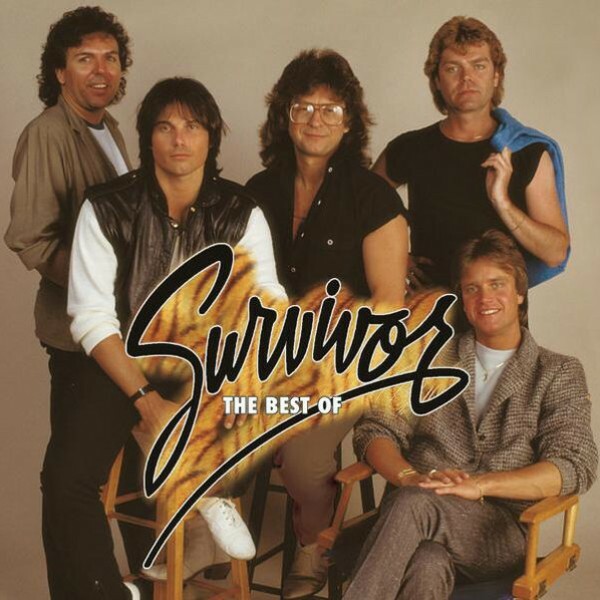 Survivor is an American rock band formed in 1977 by core members Jim Peterik and Frankie Sullivan. The band achieved its greatest success in the 1980s with its album-oriented rock (AOR), which garnered many charting singles, especially in the United States. They had hits like "Eye of the Tiger", "Burning Heart" (US #2), "The Search Is Over" (#4 US), and "High on You" (#8 US). The band tweaked its musical direction in 1988 with the release of the slightly heavier Too Hot to Sleep, but due to changes in the music industry, the album barely reached the Billboard 100 in the United States. Because of this, the band split for several years each embarking on other areas of the music business. Jamison (the most popular frontman in the groups history) re-united with Sullivan in 2000 and the band released the Reach cd in 2006. 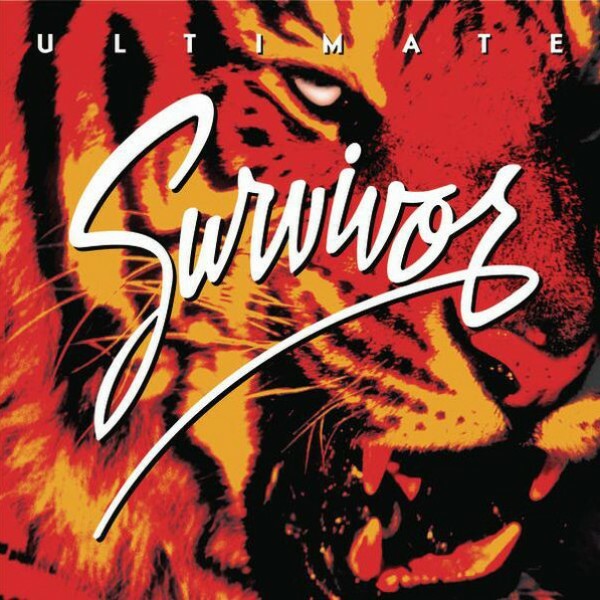 Survivor was formed in 1977 by Jim Peterik, Frankie Sullivan, Dave Bickler, Gary Smith and Dennis Keith Johnson. Initially, the group was known as The Jim Peterik Band. But Peterik liked the idea of a band identity better, so the Survivor name was adopted by 1978. Peterik was previously the lead vocalist/guitarist for the band Ides of March. After playing in small clubs for several years, Survivor released its first album, the self-titled Survivor, in 1979, but the album did not achieve the level of success that the band had hoped for, producing no Top 40 singles. In 1981 Johnson & Smith had schedule conflicts with their other projects, so they were replaced by Stephan Ellis & Marc Droubay in time for the band's follow-up album, Premonition,which achieved only Top 40 single, "Poor Man's Son". In 1982, Survivor's breakthrough arrived when actor Sylvester Stallone asked it to provide the theme song for his movie Rocky III. Stallone had heard their single "Poor Man's Son" and wanted a song similar to it. The band agreed to write him a song and soon released "Eye of the Tiger". It had an enormous impact on the Billboard charts, peaking at #1 and remaining there for a total of six weeks. It also topped the British Billboard charts. It was in the Top 40 for a total of 18 weeks and was Australia's #1 single for four weeks. The song won the band a Grammy Award, was voted "Best New Song" by the People's Choice Awards, and also received an Academy Award nomination. The album of the same title, Eye of the Tiger, was released by the band later in 1982. 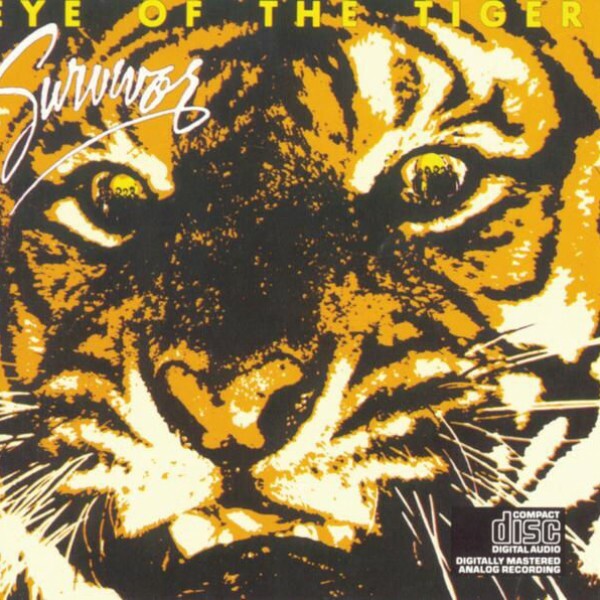 In 1983, Survivor tried to duplicate the success of Eye of the Tiger by releasing Caught in the Game. The album turned out to be a commercial disappointment, stalling at #82 on the Billboard 200 in the United States. The album's only single, the title track, peaked at #77. The band suffered another setback before a tour in late 1983, when lead singer Dave Bickler was fired and replaced by Jimi Jamison who led the band to a string of hit songs, videos and soundtracks, beginning with the hit album "Vital Signs" in 1984. After recording "The Moment of Truth" with Jimi Jamison on vocals (#63 US), the theme song of the box office smash hit The Karate Kid (1984), the band recorded its first full album with Jamison. Vital Signs gave the band a massive comeback, peaking at #16 on the Billboard Album Chart with the hits "I Can't Hold Back" (#13 US), "High on You" (#8 US), and "The Search Is Over" (#4 US). 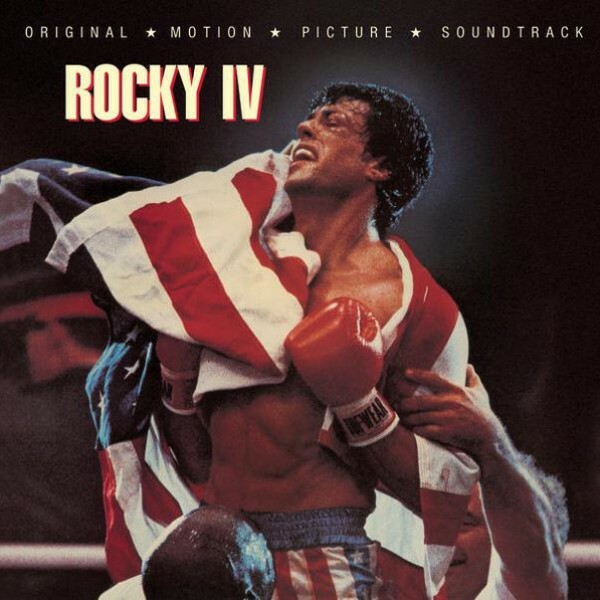 In 1985, the band had another hit with "Burning Heart," a song from the Rocky IV soundtrack, when it peaked at #2 on Billboard's Hot 100. When Seconds Count was released in 1986 and included the hit "Is This Love" (#9 US). On the Billboard album chart, the album peaked at #49 but still managed to sell over 500,000 copies and reached certified gold status. After the disappointing sales of Too Hot to Sleep, Jim Peterik, Frankie Sullivan decided to put the band on hiatus indefinitely. Jamison decided to continue touring and playing Survivor songs with local musicians. He subsequently recorded a solo album in 1991. Jamison continued to tour successfully in the US and overseas and in 1992, Sullivan contacted Jamison's management and asked to be included on the tour; he performed on eight to ten dates before being replaced. Soon after, in late 1992-early 1993, Survivor was tapped to do a new and more extensive hits package with two new songs. For a short time Peterik, Sullivan, and Jamison were reunited in the studio to record new material for the new package and forthcoming world tour. In Spring 1993, Peterik and Sullivan re-teamed with original lead singer Dave Bickler, released a new 'Greatest Hits' album with two new songs ("Hungry Years" co-written by Bickler and "You Know Who You Are" originally sung by Jamison), and embarked on a world tour with Bill Syniar and Kyle Woodring returning on bass & drums. Klem Hayes took over on bass in 1994 after Syniar departed. When the band tried to move in a blues direction, Peterik decided to leave the band, playing his last show with Survivor on July 3, 1996, at "The Eye in the Sky" fest in Lisle, Illinois. Survivor replaced Peterik with keyboardist Chris Grove. Peterik returned to recording and touring with the Ides of March and also formed the group Pride of Lions. In the fall of 1996, bassist Stephan Ellis and drummer Marc Droubay rejoined Survivor. But Ellis quit again by early 1999 and was replaced by Billy Ozzello. In 1999, Jimi Jamison released his second solo album Empires. In early 2000, Bickler was fired, severing the then Sullivan/Bickler Survivor and resulting in Sullivan's reestablishment of a partnership with Jamison. The band then began recording material for a new album. 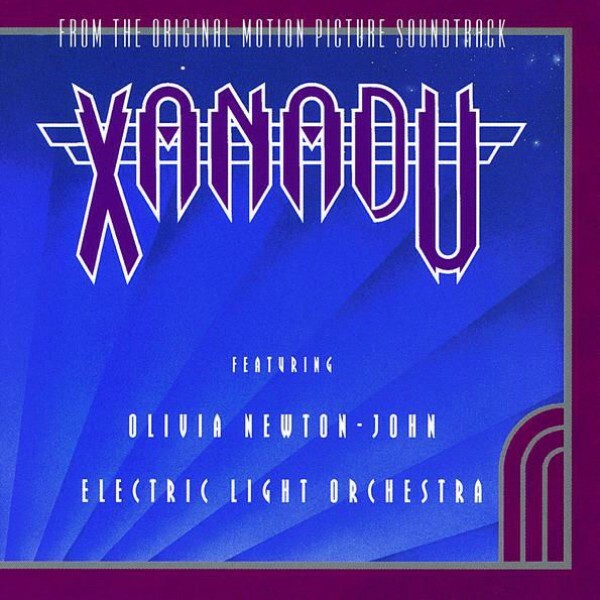 The Peterik/Sullivan-penned track "Velocitized" was set for inclusion on the Soundtrack to the Sylvester Stallone film Driven. However, it did not make the cut. In 2000, the band threatened to sue CBS for using the name "Survivor" as the title of their hit reality show Survivor. In 2003 Billy Ozzello was replaced on bass by Randy Riley. In 2004, a Starbucks television commercial debuted for their Double Shot espresso beverage. It featured the band following a man named Glen, singing a modified version of "Eye of the Tiger" while he did his day-to-day tasks. This commercial has gained a number of fans and was nominated for an Emmy Award. Survivor emerged into popular culture once again on the soundtrack album to the film Anchorman: The Legend of Ron Burgundy (2005). Burgundy states that he believes Survivor is "the best that ever was" and that "everyone else is an imitator" including The Beatles, Rolling Stones, Bach, and Beethoven. He then goes on to point out that Survivor won't return his calls, which he understands because "They're Survivor and I'm not." He then introduces Who's That Lady by The Isley Brothers with the line "It's not Survivor, but it'll have to do." On April 21, 2006, Survivor released a new album called Reach. Consisting of mostly new songs, it also includes some re-recordings from the "Fire Makes Steel" sessions. Two of the album's songs, "Reach" and "Fire Makes Steel", had been considered for inclusion in the 2006 Rocky sequel Rocky Balboa but were not included, nor did they appear on the 2006 album Rocky Balboa: The Best of Rocky. On July 14, 2006, it was announced that Jimi Jamison and Barry Dunaway (Ingvie Malmsteen) were leaving and the band struggled to find a replacement finally settling on Robin McAuley. According to Sullivan, the band is said to be going back into the studio to record brand-new material for a new Survivor record (featuring McAuley on lead vocals) for a 2008 release, but still no record to date. The current lineup is a mix of old and new members: newcomer Robin McAuley (vocals), original member/songwriter Frankie Sullivan (guitar/vocals), longtime member Marc Drowbay (drums), and veteran members Billy Ozzello (bass). Grove, a classically trained pianist, who stayed with the group for more than ten years has recently left and is performing with Eddie Money. Randy Riley and Barry Dunaway both briefly filled in on bass after Ozzello's departure. Dunaway departed shortly after recording Reach. Ozzello, who recorded an album with the band Blind for a Day in 1998, recently returned to the lineup. The band continues to play regular concerts in North America, Europe, and Asia. The band performed "Eye of the Tiger" on ABC's Dancing with the Stars on April 3, 2007. On December 16, 2007, Survivor performed for the Walt Disney Studios Home Entertainment Christmas Party, at the Canyon Club in Agoura, CA. Frankie Sullivan is now producing the second album of the critically acclaimed band Mecca led by Singer/Songwriter Joe Vana. Coincidentally, he replaces Jim Peterik who produced the first Mecca album. The album is due out the first part of 2008 on Frontiers Records Worldwide. 2. Survivor was a band from Shreveport, Louisiana who released one self-titled album in 1979.